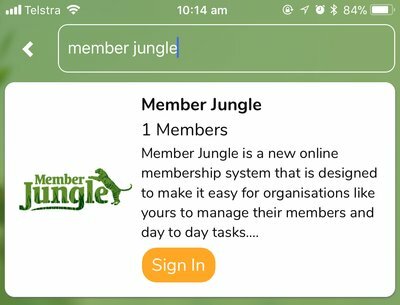 You can now download our new Member Jungle mobile app and stay up to date with what's going on in the Australia Japan Society of WA. Start typing Australia Japan Society of WA in the search bar, as pictured below. The Australia Japan Society of WA will appear in the list on the screen, click on the yellow Sign In button, as pictured below. 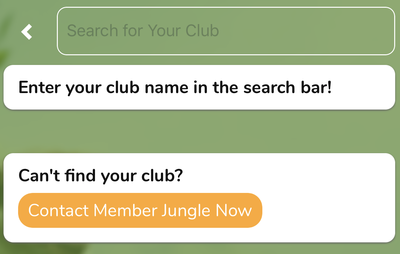 If you are a current member you can login using your membership login details.